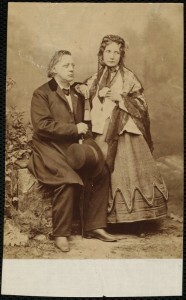 Henry Ward Beecher became minister of Plymouth Congregational Church in Brooklyn (shown here with his equally famous sister Harriet Beecher Stowe) in 1847. 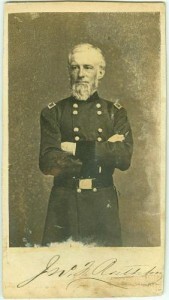 He spent time in Lenox 1853-1857. A progressive active in the anti-slavery movement, he became part of the early Lenox intelligentsia. His stopovers included visiting the Lenox Sedgwicks and preaching at Church on the Hill. He and his family stayed at a house they called Blossom Farm. It was located on what is now Route 20/ Lee Road in an area called, for awhile, Beecher Hill. In a great example of historical connect the dot, this property was part of a 75 acre plot sold in 1770 to Timothy Way and Samuel Jerome. Samuel Jerome is alleged to be an ancestor of Jenny Jerome, Churchill’s American mother who had come to Elizabeth Sedgwick’s school at the Hive. In 1803 the hill was sold to Ezra Blossom — the gaoler of Lenox (jailer/sheriff). Blossom built a farmhouse, planted fruit trees, and named the property Blossom Hill. 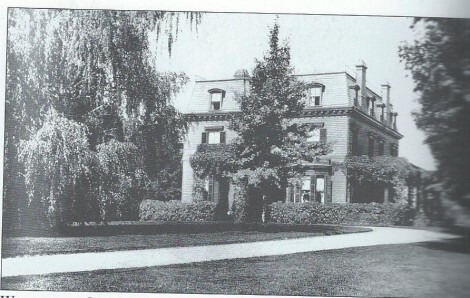 In 1850 the property was sold to Charles Hotchkiss, Headmaster of the Lenox Academy. 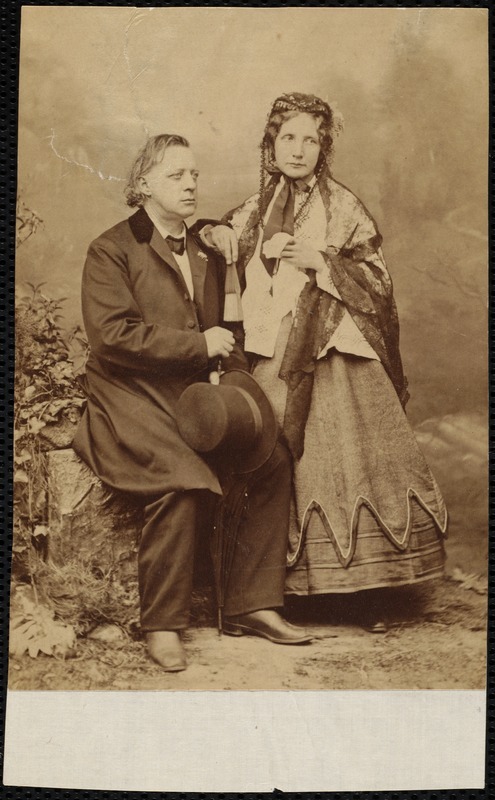 In his day, Beecher was called one of the most famous men alive, but his sister, Harriet Beecher Stowe author of Uncle Tom’s Cabin, would eclipse him. Beecher was named correspondent in a divorce case – not a proper role for a clergyman – and his fortunes began to unravel. Before the scandal, the $4,500 to purchase Blossom Farm was raised by a grateful congregation and a grateful publisher. After the scandal, Beecher lost his New York pulpit and was forced to sell the Lenox property. Beecher sold it to General John F. Rathbone for the tidy sum of $8,000. 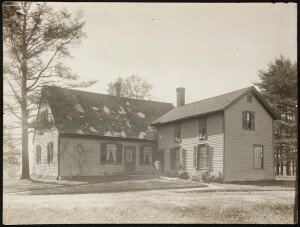 The old farmhouse was moved to accommodate the first Wyndhurst in 1857. Although quite opulent by mid-century standards it was destined to be replaced. J.D. Sloane was the brother of W. D. Sloane (Elm Court). 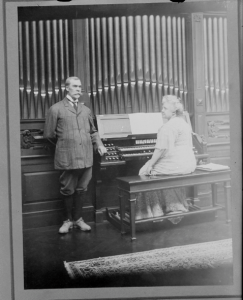 Together they established WJ Sloane & Co. in New York City. Sloane’s Wyndhurst met the new standard in Berkshire Cottages. 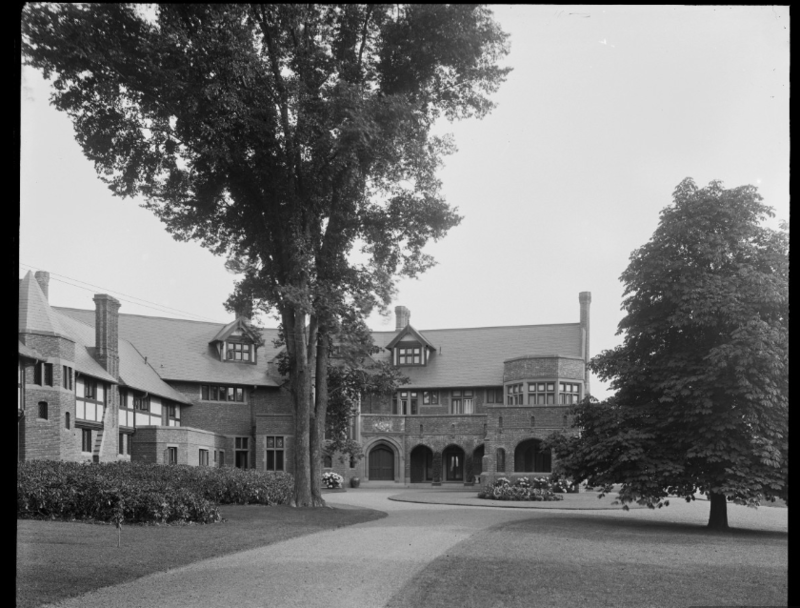 It was a Tudor mansion built of Perth Amboy brick designed by Peabody and Stearns. 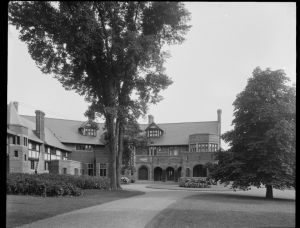 The landscape architect was Frederick Law Olmsted. There was a stable with 16 boxes, a poultry shelter, and cow barn. Milk and cream were shipped daily to the family in New York and produce was shipped three times a week. Everything necessary was on the estate to maintain the Gilded Age lifestyle including obligatory visit of President of the United States (McKinley) as a dinner guest in 1897. Meanwhile, at the back of the hill, another family had built their own enormous cottage. U.S. Naval Captain, John S. Barnes, Flag Officer of the North Atlantic Fleet during the Civil War, purchased the land for $10,000 in 1882 and erected Coldbrook. The railroad entrepreneur kept expanding the Peabody and Stearns original shingle style Queen Anne. Pinecroft is described as being adjacent to the Haggertys (Vent Fort) and later, across the street from Thistlewood. 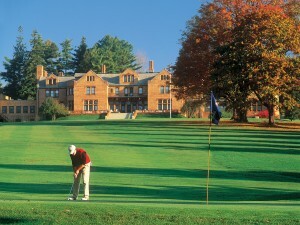 It is identified as one of the properties combined with Coldbrook and Wyndhurst to form a hunt then golf club. From that evidence, best guess is that it was roughly between the modern location of Schmerhorn Court and the Pinecroft development. To picture the combined estates, you have to imagine a world without Route 20. Unusual for Lenox at the time, it was brick and stood at least until 1890 since it is, as noted above, mentioned in the article sending up the construction of Thistlewood. 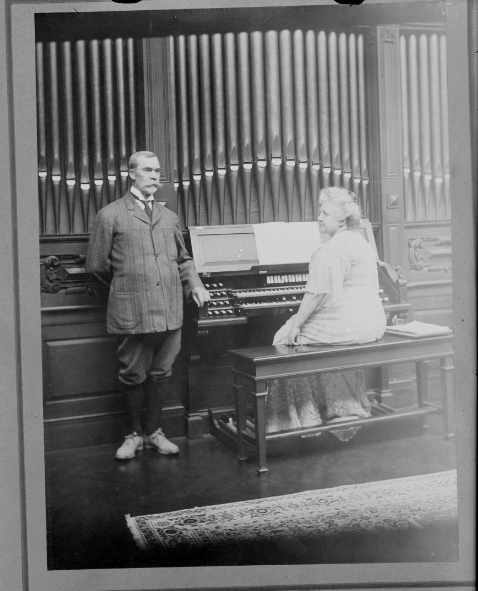 It was built for the recently widowed Adeline Schermerhorn. 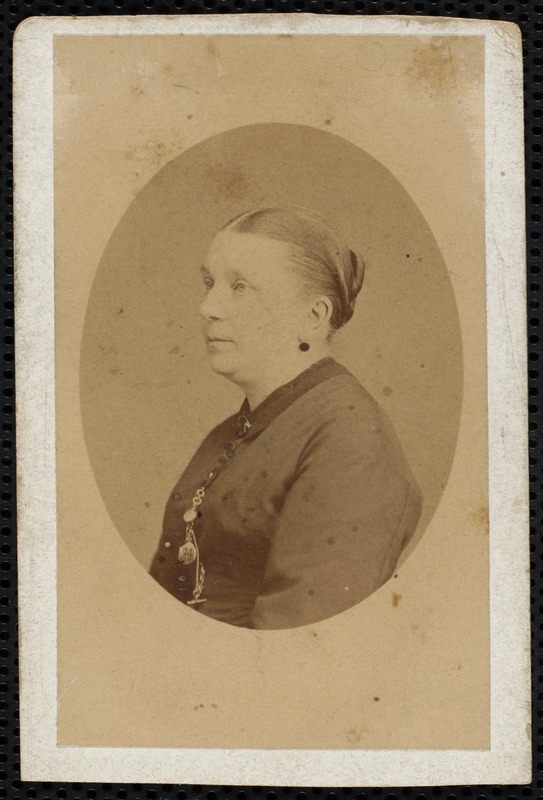 She is particularly remembered in Lenox for purchasing the second courthouse (now out of use with the court having moved to Pittsfield) in 1872 for use as the town library. 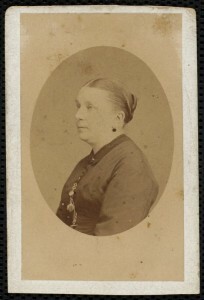 One of her daughters, Ellen, married Richard Tylden Auchmuty. They would go on to build The Dormers and play a very active role in the construction of the new Trinity church. The southeastern end of this cluster of “cottages” began its story with another adulterous clergyman. Another celebrity preacher, Rev. Russell Salmon Cook (1811-1864). 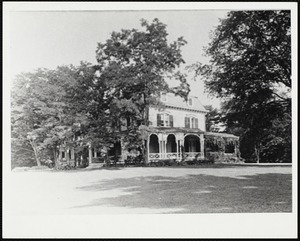 In 1853 he purchased property in Lenox that included a ramshackle farm house. In a dust up over money and the Reverend’s third (fourth?) marriage, he needed to abandon his property. It was taken over by two New York brothers (one a bachelor, the other a widower), Francis and George Dorr. They expanded the house and planted the grounds – including large specimen trees. Their property made up about half of the several hundred acres acquired by Robert Paterson for what would become Blantyre. Robert Paterson was introduced to the Lenox area in the late 1890’s by his friend John Sloan (of W&J Sloane). 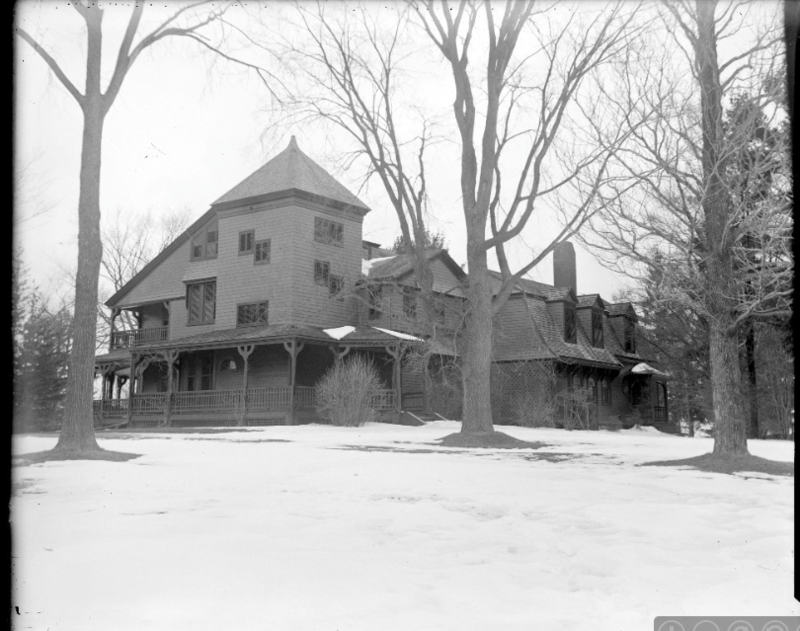 Paterson tore down the modest Dorr house, keeping the outbuildings and started building a property on a grand scale, He told his architect, Robert Henderson Robertson. that he wanted a castle of “feudal architectural features,” replete with towers, turrets and gargoyles. The house was modeled after his mother’s ancestral home in Blantyre, Scotland. Construction began in 1901, at times employing over 300 people on the grounds and buildings. The main house was furnished in the English style with all the furniture being brought in from England. The family used the house for the summer and fall and there were garden parties with musicians imported from New York and grand dinner-dances with each party becoming more and more lavish. 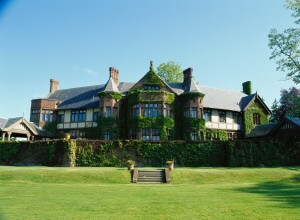 In the 1920’s the property evolved with its neighbors Wyndhurst and Coldbrook. Blantyre deteriorated considerably in the 1970’s. In the 1980’s it was restored by the late Ann Fitzpatrick Brown and is now run as a luxury hotel. By 1928, the party was over. The Gilded Age was ended, and the cottages were relics of a bygone era. On the hill, an ambitious plan for aBerkshire Hunt and Country Club combined four former estates – Wyndhurst, Coldbrook, Pinecroft, and Blantyre. Woodson R. Oglesby, former New York Congressman, started buying the estates at foreclosures. On August 10, 1929 there was a full page spread about the second season of the Club. On an adjacent page it was reported that a Williams College professor warned, “Unemployment is a problem in need of an immediate solution.” A column on the financial page predicted, “The Stock Market will rally after a minor dip.” The Market crashed on Black Tuesday, October 29, 1929, two months and 19 days later. The country was in depression. For a moment it looked as if those Club members would be untouched and the Club would continue. By 1933 the Club was assaulted by lawsuits and swamped in debt. In 1939, the land on the hill was sold for (approximately) $9,000 in back taxes. For that price, Edward Cranwell bought the hill with two Berkshire Cottages: Wyndhurst and Coldbrook. In 1939, he gave it to the Jesuits to use as a school. 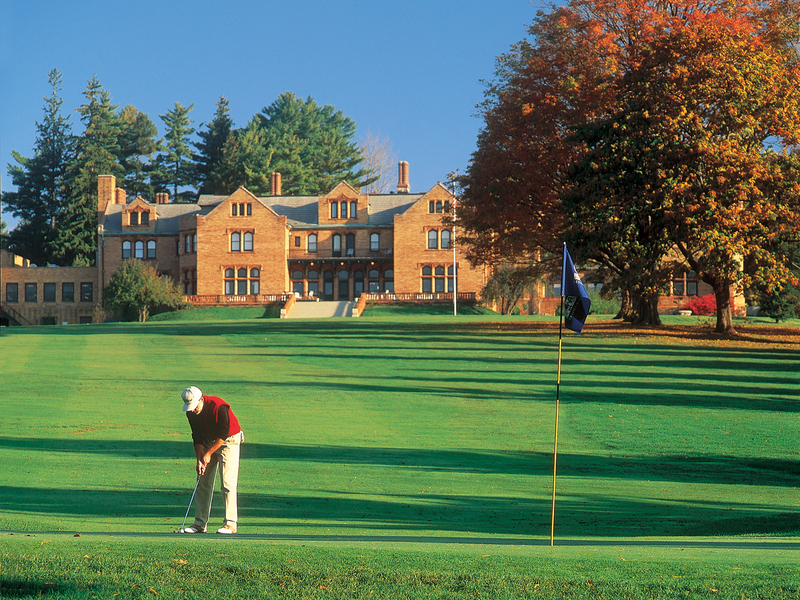 The Jesuits named the school in honor of the donor — Cranwell Preparatory School. The school closed in 1975. 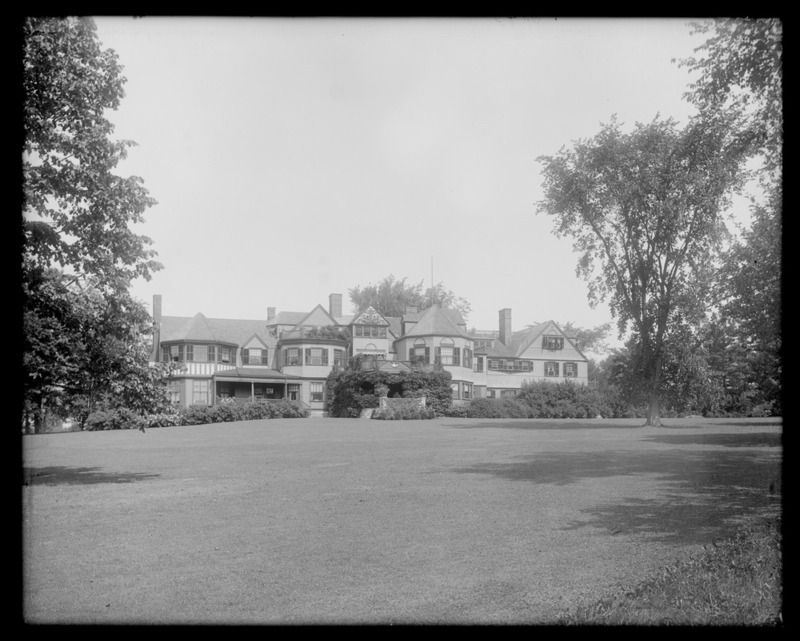 Coldbrook and Cranwell (Wyndhurst) are now operated as a condominium and resort complex, Pinecroft has been demolished, and Blantyre is a luxury hotel.